Magic Competition in Ancol on November 18-20, Don't Miss it!
" It is held to give alternative entertainment to people who want to spend their vacation with family at the end of the week"
PT Taman Impian Jaya Ancol is about to hold a magic competition with theme 'War Of Magic' on November 18-20, 2018 at Lagoon Ancol Beach. It will be scheduled at 12-6 PM. 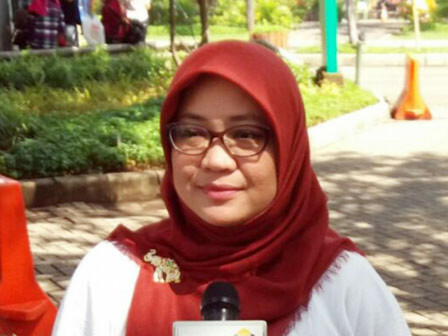 "It is held to give alternative entertainment to people who want to spend their vacation with family at the end of the week," sai d Rika Lestari Corporate Communications of Ancol Taman Impian, Thursday (11/15). Ancol Taman Impian Vice President, Sunarto explained that it would be participated by 30 magician and the juries, namely Denny Darko Rizuki, Russel Miracle, Dui Montero, and Mo Sidik. The total prize reaches Rp 22 million. "Hopefully visitors can also be entertained with attractions or magic tricks that are displayed," he hoped.